Ericsson (NASDAQ: ERIC) has launched a new Artificial Intelligence (AI)-based managed services offering for communications service providers – the Ericsson Operations Engine. The solution is an end-to-end managed services operating model that, through Artificial Intelligence, automation, and the power of data, reimagines network and IT operations, network design and optimization, and applications development and maintenance. The Ericsson Operations Engine directly and proactively addresses service providers’ managed services complexity challenges as the industry moves to the reality of 5G and IoT. Service-centric business model based on business outcomes: Using AI, automation and data insights, the Ericsson Operations Engine addresses targeted business outcomes for service providers such as enhanced customer experience, revenue growth and efficiency. End-to-end capabilities: delivering on business outcomes through AI-based design, planning and optimization, data-driven operations, dynamic deployment, applications development, and collaborative innovation. Components: Best-in-class tools and processes that leverage data, AI and automation as well as expertise and investments in the service provider domain. 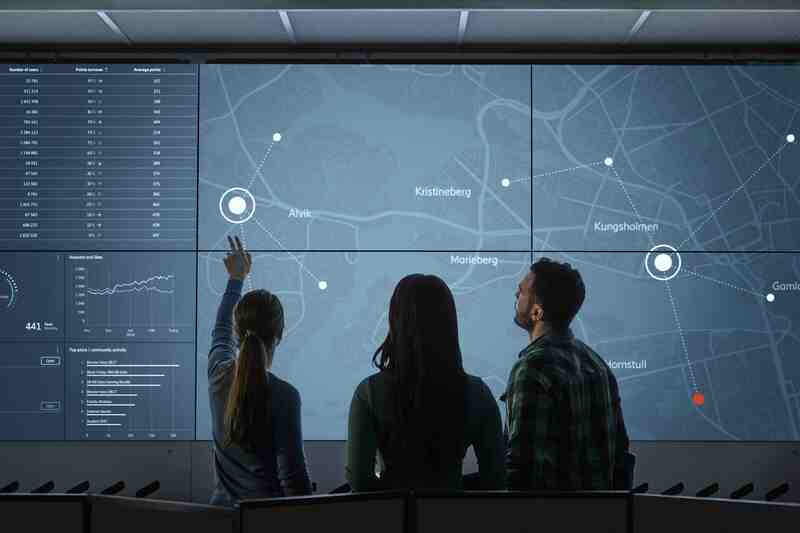 The Ericsson Operations Engine, as well as the latest trends and future of managed services, will be showcased by Ericsson at Mobile World Congress 2019 in Barcelona, Spain.